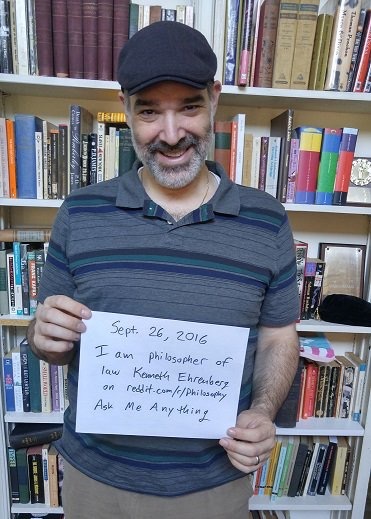 Dr. Kenneth Ehrenberg, an assistant professor of Philosophy at the University of Alabama, hosted a Reddit Ask Me Anything online interview on Sept. 26. Reddit is a social media platform composed of subreddits, or targeted forums of discussion, in which users can comment and vote on various topics. Ehrenberg had his Ask Me Anything, or AMA, session on /r/philosophy, a board with more than 8 million subscribers. /r/philosophy hosted Ehrenberg as a part of its Fall 2016 AMA Series, where professional philosophers field questions from a broad audience. Ehrenberg’s AMA had over 300 comments, and he answered more than 60 questions on jurisprudence, fairness in the law, other legal philosophers and more. There are subreddits for many subjects on Reddit, with general topics such as /r/science and /r/Art, but also more individualized subreddits such as /r/books and /r/photography. There’s even a subreddit entirely dedicated to these online interviews, /r/iama. Each of these has hosted people who study in their fields for AMAs, and Ehrenberg thinks that other professors should take note. While it is clear that 8 million people didn’t see my AMA, it is still an easy and effective way to get some attention to your work.  It also helps to raise the profile of UA and its scholarship nationally and internationally, and it really doesn’t take up much time at all, so I would definitely suggest it to other faculty if they can find a subreddit interested in doing one,” Ehrenberg said. The process of doing an AMA isn’t especially involved, Ehrenberg said. In many cases, the moderators of the subreddit will solicit suggestions for people to interview, and all the interested academic needs to do is apply. If they choose to accept, the moderators will give the interviewee instructions on how to post and reply to questions.